This is the place where you will find all of my quizzes (and guest supplied quizzes) that are exclusive to TudorsDynasty.com. 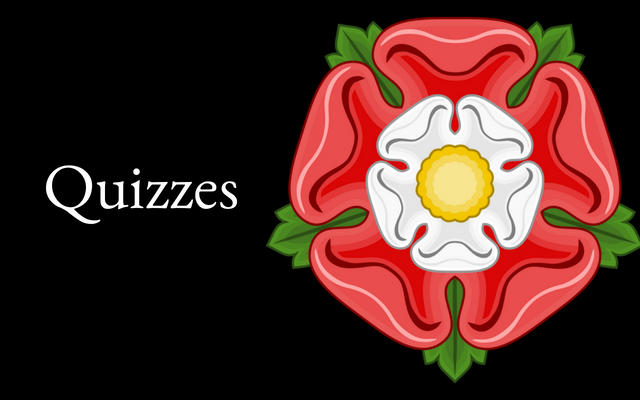 If you’re a member of the Tudor Society you can also friend two quizzes per month that are exclusive to tudorsociety.com. Are You Ready to Test Your Tudor Knowledge?